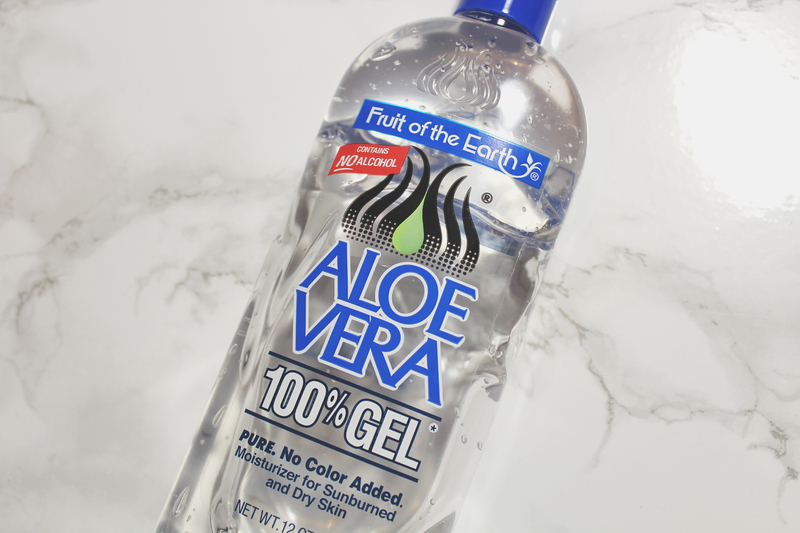 Fruit of the Earth Aloe Vera Gel is phenomenal! 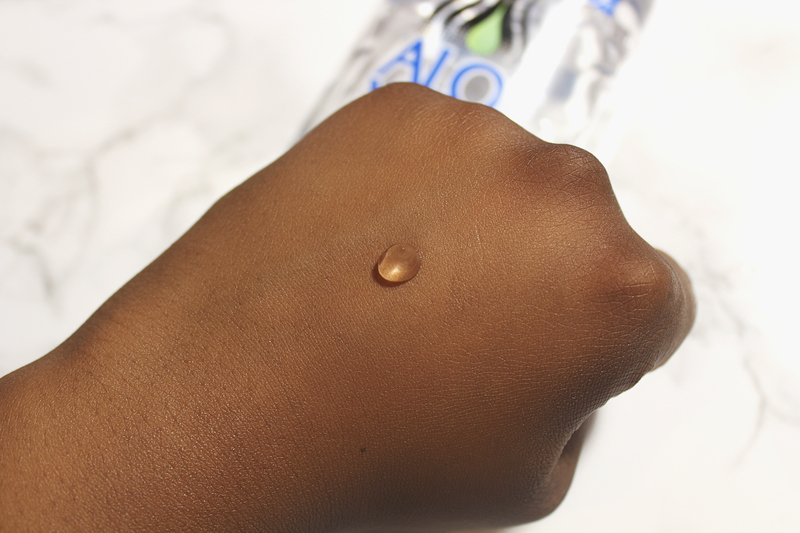 It is also the key to a glowing flawless complexion. I discovered the gel via YouTube. Compelled by the reviews, I decided to purchase the largest bottle available. Unsurprisingly, eBay offered the best price: £5.89 for 340g! This is a brilliant investment as a little goes a long way and there is nothing like it. 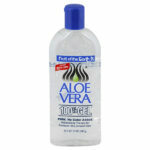 According to Fruit of the Earth, this is “100% pure aloe vera gel”. Unfortunately, the small print disagrees and reads, “plus stabilisers and preservatives to insure potency and efficiency”. The ingredients are as listed: Aloe Vera Gel, Triethanolamine, Tocopheryl Acetate, Carbomer, Tetrasodium EDTA, DMDM Hydantoin, Diazolidinyl Urea. Should I be worried? Fruit of the Earth also emphasises on the gel being fragrance free, with no colour added. I feel a little conflicted as it most definitely has a fragrance. This may sound bizarre but it smells like gel. I guess the brand meant no artificial fragrances. Fruit of the Earth Aloe Vera Gel is said to aid in retaining moisture and promote healing. It is marketed as a non-oily moisturiser, formulated to provide effective relief from sunburn, minor burns, skin infections, insect bites, chafing, itching and dry skin. This is no surprise, as aloe vera is known for its healing properties. However, there is little scientific evidence to support aloe vera’s effectiveness or even safe use. My skincare routine involves applying Fruit of the Earth Aloe Vera Gel to my face, most nights, before retiring to bed. I always awake pleased, as my skin never fails to look brighter and fresher. I also noticed a change in the texture and appearance of my skin. Fruit of the Earth Aloe Vera Gel has aided in clearing my hyperpigmentation and dark spots as well as scarring. 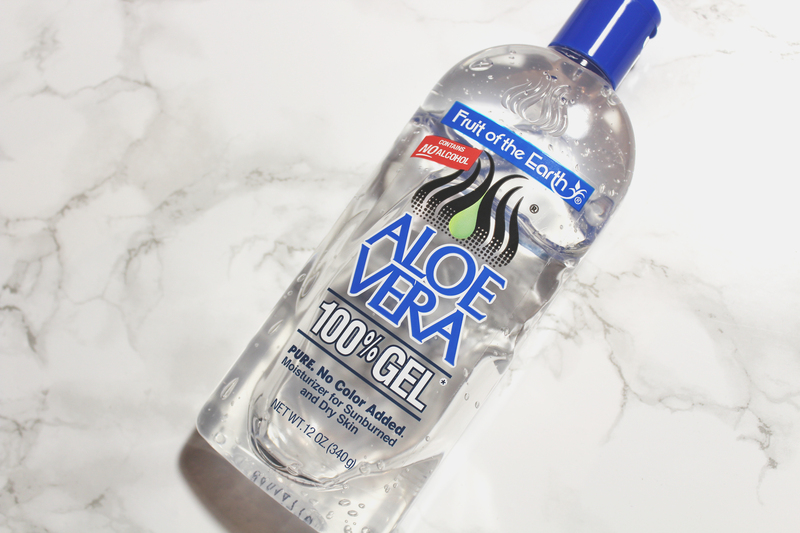 Whilst Fruit of the Earth Aloe Vera Gel did wonders for my face, it did nothing for my hair. This is a positive “nothing” as it did no good and no bad. 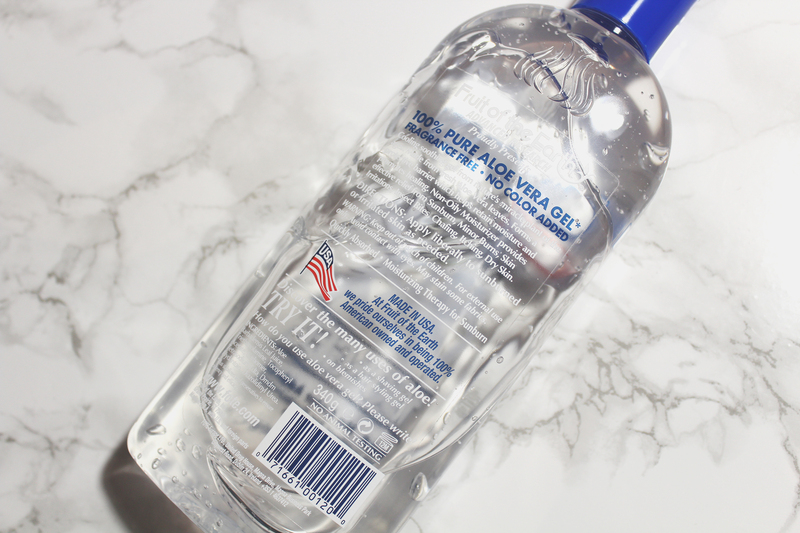 Fruit of the Earth Aloe Vera Gel is a product you wouldn’t expect much from but I can only recommend it, as it is a pleasant surprise, wonderful as well as affordable! UPDATE (20/05/2018): I remain a fan of Fruit of the Earth Aloe Vera Gel. However, it is only effective when used as a treatment/course of action. Once your hyperpigmentation, dark spots, scarring, etc. has cleared, don’t expect to see any other improvements. Without community, there is no liberation.